Reductions should not be restricted to bookish knowledge but extend to the development of the personality as a whole. Our education system must provicle for the learning of cultural and moral values. Accordingly changes are required in the education system as it should be more piratical so that the students can get an exposure to reality. We need to transform rather than reform the education system. 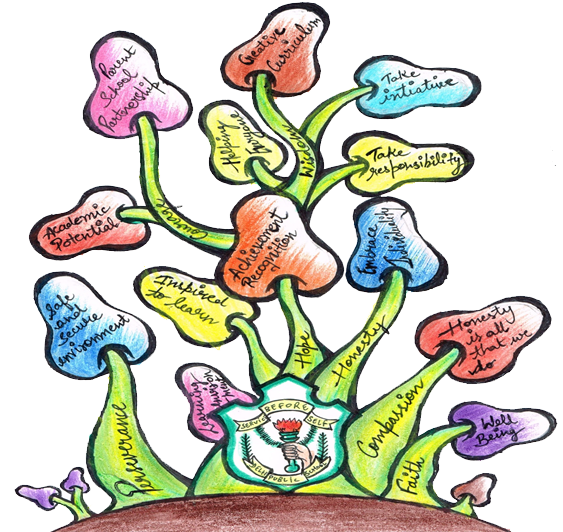 The necessary transformation will most likely be led by parents, students and concerned citizens. 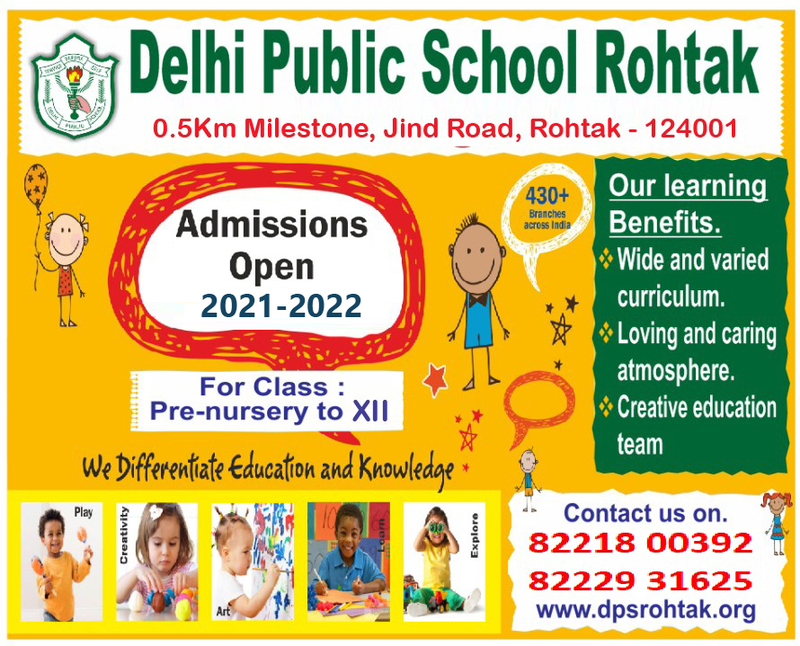 DPS Rohtak is going to be global under the guidance and support by Chairman of DPS Rohtak Mr. Mukesh Arya with a vision to make it recognizable at international level. We would forever provide unique opportunity of all round development, academic excellence, intellectual growth, promotion to art and athletics. We commit to high standards of ethical awareness and community services. We are also committed to achieve health consciousness and become lifelong learners.